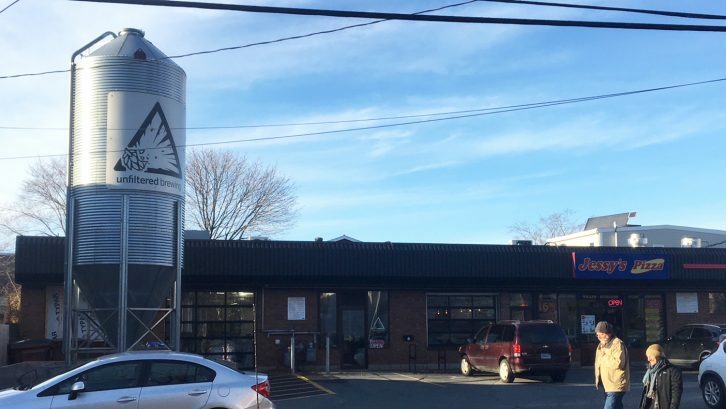 Unfiltered Brewing is trying to overturn a court decision stating it must pay a fee to the Nova Scotia Liquor Corporation when selling its own beer in their store. 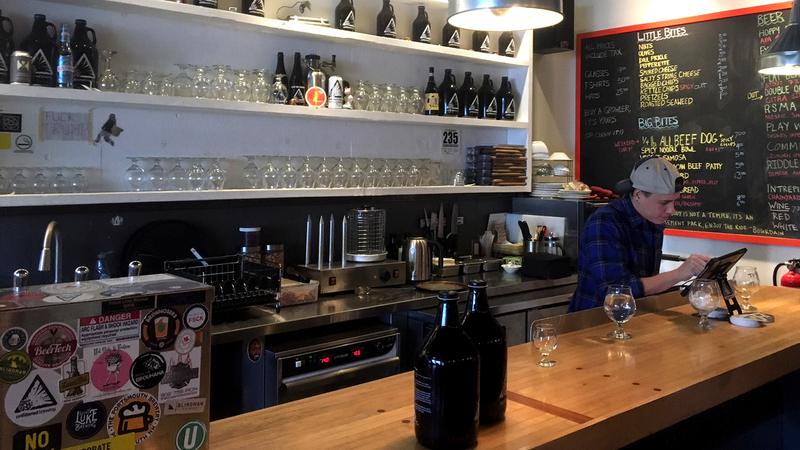 When the Halifax microbrewery opened in 2015, it received a permit from the NSLC to sell alcohol on its property on North Street. The NSLC then imposed a fee of 50 cents for every litre of beer Unfiltered sold or gave away. In 2016, Unfiltered took the NSLC to court, claiming the markup was a written policy from the liquor corporation, not a law. Unfiltered lost the case in January 2018, with Judge Glen McDougall ruling the fee was a proprietary charge, not a tax. Before Unfiltered sells its beer, it technically becomes property of the NSLC, the microbrewery’s lawyer, Richard Norman, said before the trial. “It’s a very strange idea,” he said. Norman represented Unfiltered in the Nova Scotia Court of Appeal on Thursday. He argued the markup is unconstitutional and should be considered a tax, contesting the original judge’s conclusion. Under the Liquor Control Act, the government has control over the buying and selling of all liquor in the province. Norman argued the NSLC misinterpreted this law to mean it actually owns all the liquor in the province. Norman responded arguing the NSLC can only control the sale of liquor, set prices, hours of operation and set the rules. “(The Liquor Control Act) doesn’t allow the NSLC to just walk into Unfiltered and just take a beer,” he said. The lawyer for the NSLC, Edward Gores, argued the markup fee was not a proprietary charge and should be considered regulatory. The NSLC’s job is to regulate all aspects of liquor, from manufacturing to consumption, said Gores. He explained the markup is in place to ensure the public is protected against over-consumption. “It isn’t just revenue. There is an element of control,” he said. Gores also argued the fee is not a tax, as concluded by Judge McDougall earlier this year, so it does not require legislation. He said, at its core, the dispute was over the interpretation of the law as written in the Liquor Control Act. In an interview after the court proceedings, Norman disagreed. “It’s clear that the law is badly worded,” he said, adding that this fight wouldn’t be happening if the law made more sense to people. The three justices gave Unfiltered Brewing until Dec. 21 to submit a written argument as to whether or not to consider the fee a regulatory charge. After that, the two lawyers will decide if they want to add more to their arguments.